What do you know about keratosis pilaris? Typified by clusters of small bumps in the skin, usually on the backs of the upper arms, thighs, or bottom, this is a condition that affects as many as 40 percent of adults. The Mayo Clinic has a picture for you; don’t worry, it’s not super gross. Keratosis pilaris is caused by keratin building up in your hair follicle, forming a plug of keratiny stuff that looks on the surface like mild acne. Nobody seems to know why it happens. Unfortunately, KP can be exacerbated when your skin is dry, so when you treat it like acne by rubbing it with salicylic acid and the like, you can actually make it worse. Keratosis pilaris is also known as “chicken skin” eww gross right?! It smells like.... coconuts. 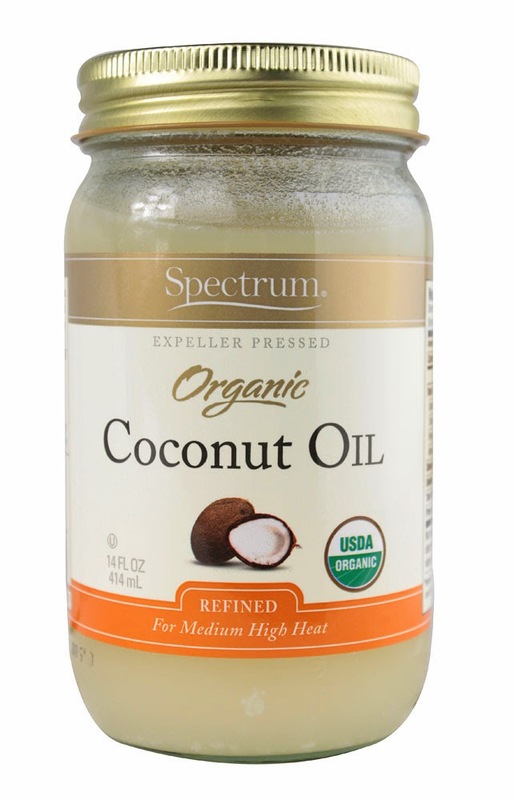 One neat thing, coconut oil is solid at room temperature, but liquefies almost immediately with the warmth of your hands. Neat, huh? Also, it seemed to absorb really fast, so you don't feel all slippery like after putting on say baby oil. But the best part is that it worked on my keratosis pilaris. Mine is just on a small patch on the back of each thigh. After a solid week of use, the KP was almost completely gone. Also I smell vaguely like a cookie all the time. I also have started using it all over as a skin moisturizer, I gotta say I feel extra soft! My hair is loving it too, and it turns out there’s Real Science behind that: Coconut oil, unlike many other oils used in hair care products, can actually penetrate the hair shaft and deliver its protein goodness to your hungry follicles. This stuff is my total skincare miracle right now. It’s cheap, it comes in an enormous jar, and it works. All of this, and in a pinch, I can eat it? That’s a near-perfect beauty product for me. TIP: For use on skin, I rub it in after a shower instead of applying lotion. For hair, use before a shower and then rinse rinse rinse!